The “kitchen” I visited for today’s meet in your kitchen feature creates the completion of every fine meal, wine! 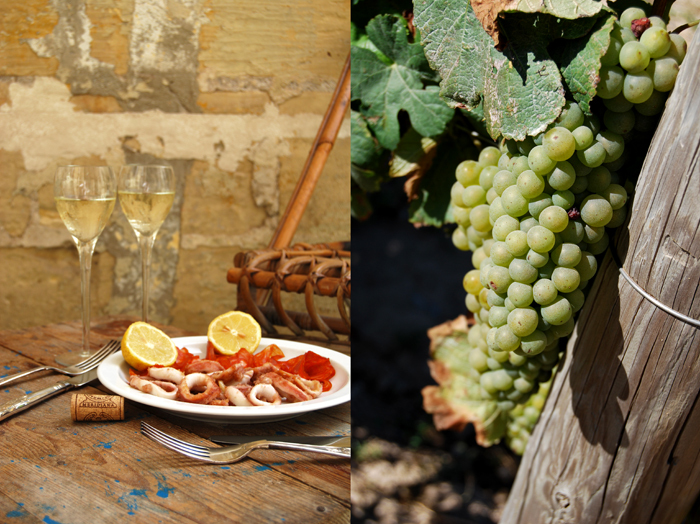 When I thought about all the culinary places I wanted to visit and write about during my time in Malta I knew that a vineyard would definitely be one of them. 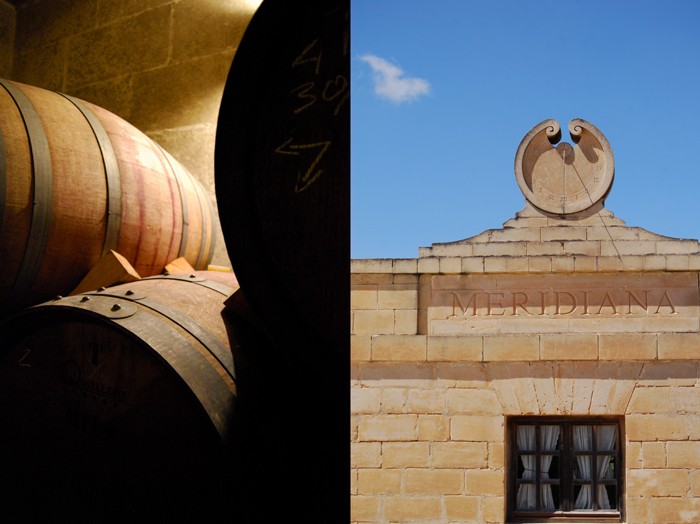 My choice was easily made as for years I’ve enjoyed Meridiana’s wines, a winery that lifted the quality and the international image of Maltese wine to another level. Their Isis made from Chardonnay grapes is one of my favourite white wines and the Fenici Red is a beautiful, velvety red wine made of Syrah and Merlot, just the thought of it makes me wish I had another bottle of it in the house! 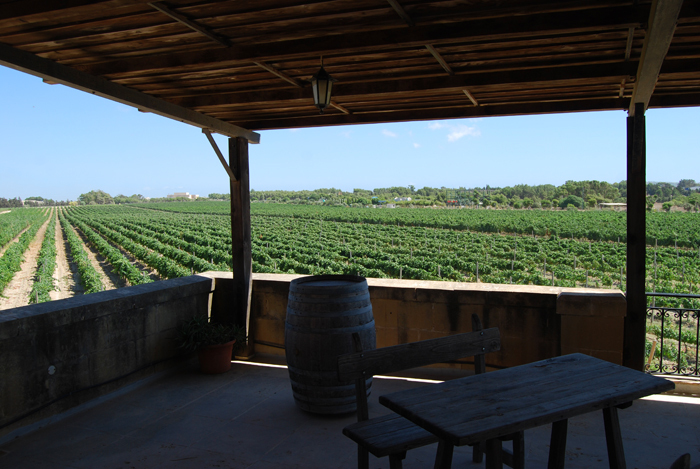 Meridiana is a boutique winery, all the grapes used for the nine different labels grow on Maltese ground. The production only reaches 140,000 bottles a year, most of their wines are sold out before the following vintage’s release. 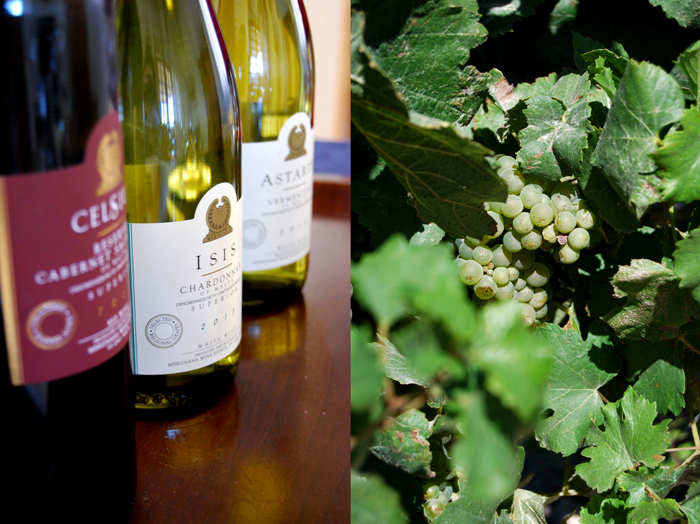 Unfortunately, only a few countries are lucky to be on the wine estate’s export list and Germany isn’t one of them. I bought a few bottles after my visit and I will definitely have some shipped to my own kitchen for a little taste of Malta in my glass when I feel like. 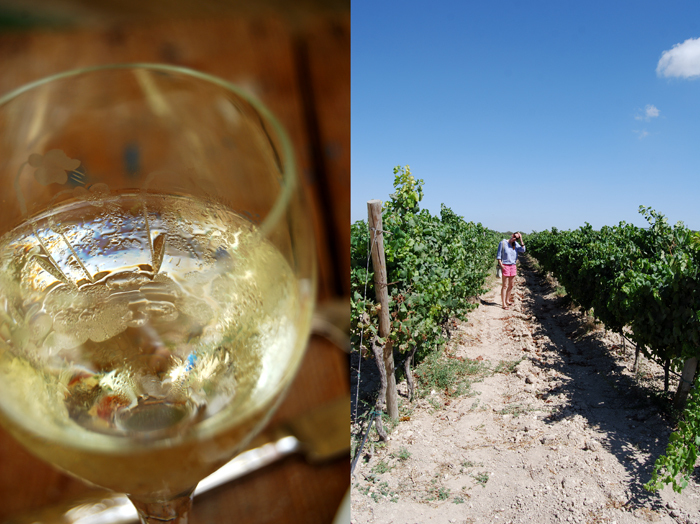 Compared to Italian or French wine estates, Meridiana’s history is relatively young. 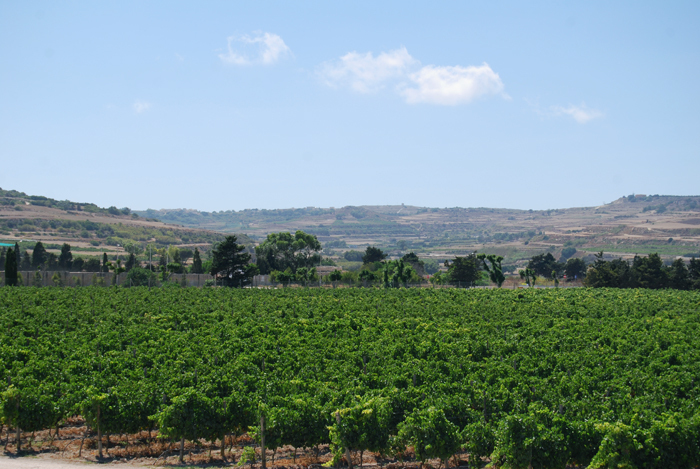 In 1985, a Bordeaux oenologist convinced Mark Miceli-Farrugia that Malta’s climate and soil offered all a high quality wine needs, a produce that didn’t exist on the market at that point. 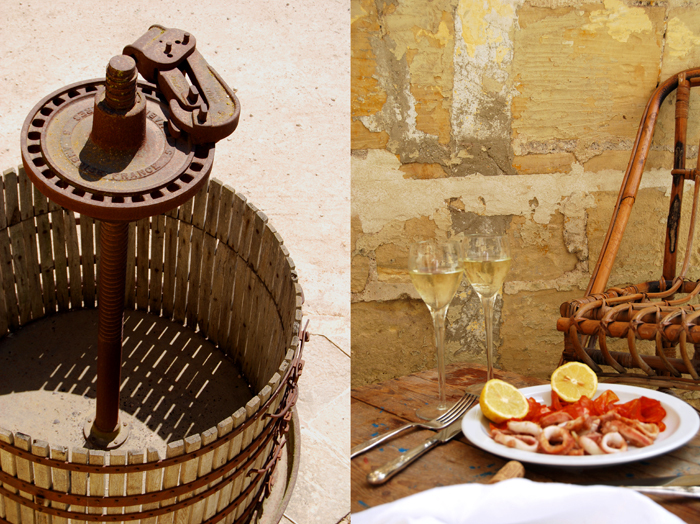 Two years later, Meridiana Wine Estate was established but it took another 8 years and lots of patience and persistence to be rewarded with the first harvest of a limited quantity of red and white wine between 1995/96. 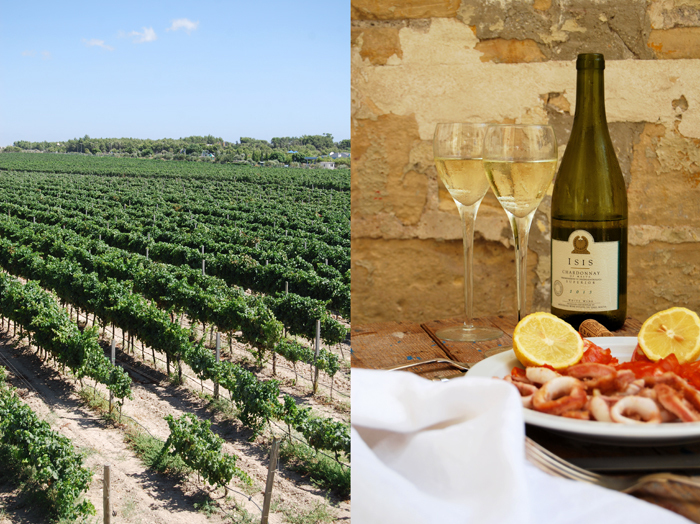 During those first ten years, Meridiana experimented with various kinds of grapes and acquired a 19-hectare site in Malta’s agricultural heartland below the city of Mdina. The partnership with one of the oldest winemaking families in the world helped the young winemakers to fulfill their vision. Marchese Piero Antinori joined in in 1992 and brought in his family’s experience in winemaking gained over hundreds of years all over the world (Giovanni di Piero Antinori joined the Winemakers Guild of Florence in 1385). I spent a few wonderful hours on the estate with Karl Chetcuti, my knowledgable host, who showed us around the fermentation tanks, the cellar filled with old oak barrels and we tasted some wines which we hadn’t tried yet. 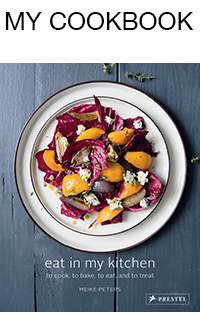 We spoke so much about wine but also about the best places to buy fish, restaurants, bakeries and our favourite butchers. Before we left, Karl mentioned his favourite recipe for calamari, fried in rings and served with spicy chorizo on the side. On one of the following nights, we opened a bottle of chilled Isis and took his advice. 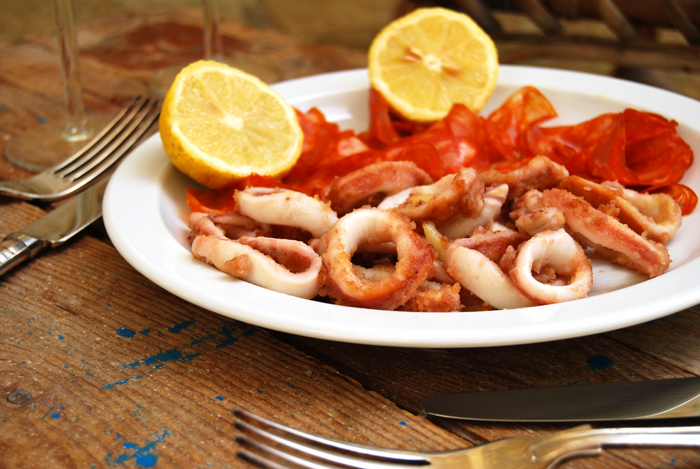 We threw a few calamari in hot garlicky oil and ate them with thinly sliced chorizo, it’s a great combination of spice and sea! 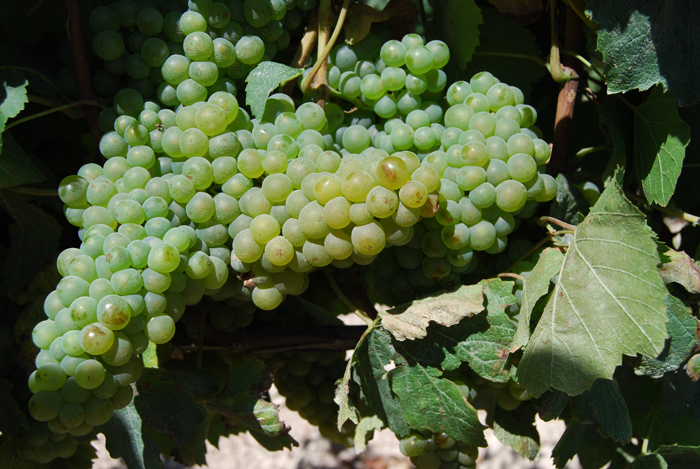 If you would like to visit Meridiana and learn more about winemaking just get in touch with Karl at meridiana.com.mt! 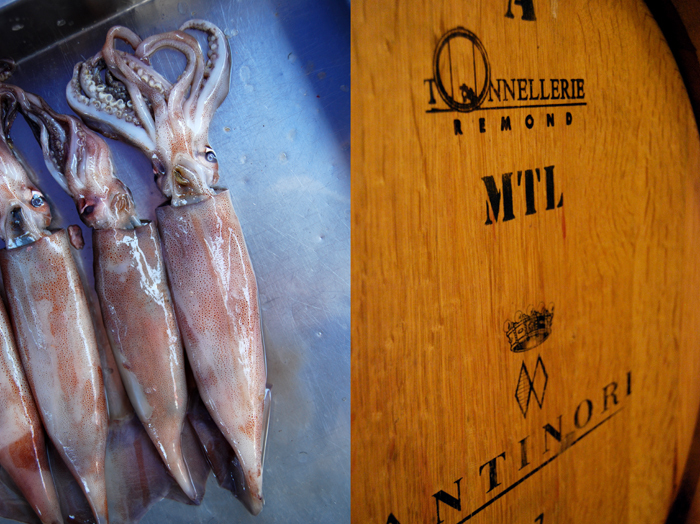 On a large plate, dust the calamari with flour, they should be coated with a thin layer. In a large heavy pan, heat a splash of olive oil with the garlic. Add the calamari and fry for 2 minutes, stirring gently. Don’t overcook them or they will become hard. Arrange the chorizo and fried calamari on a large plate (and the optional slices of fennel), sprinkle the rings with a little freshly squeezed lemon juice and serve with a glass of chilled, fruity white wine.